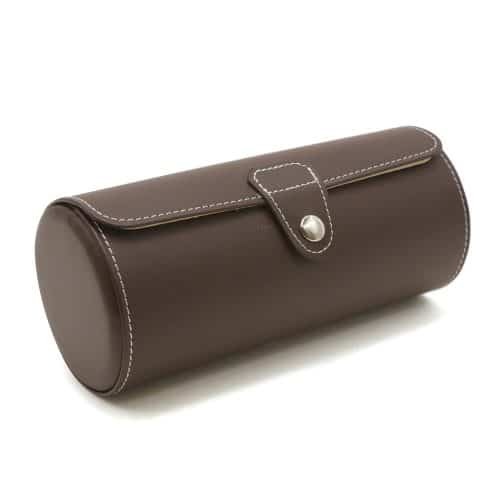 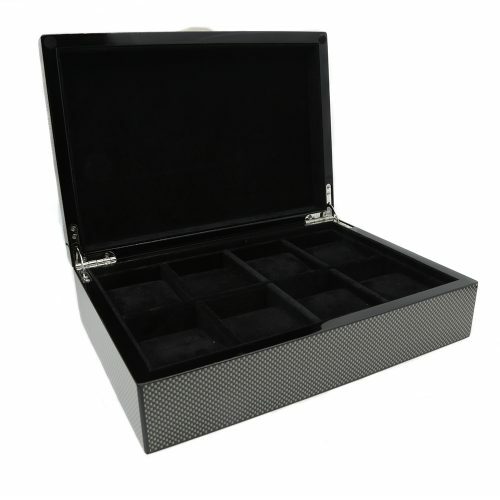 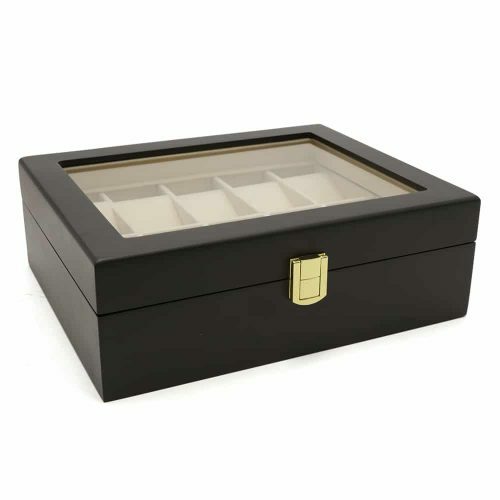 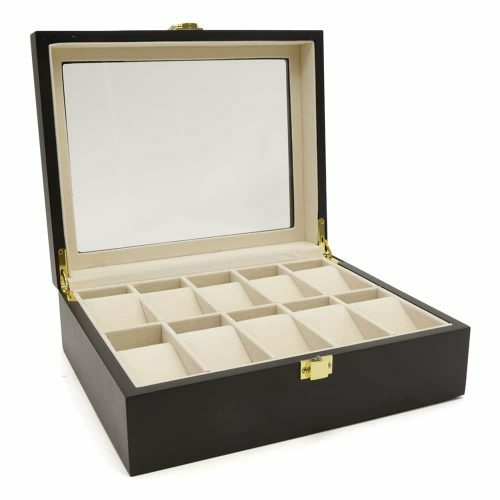 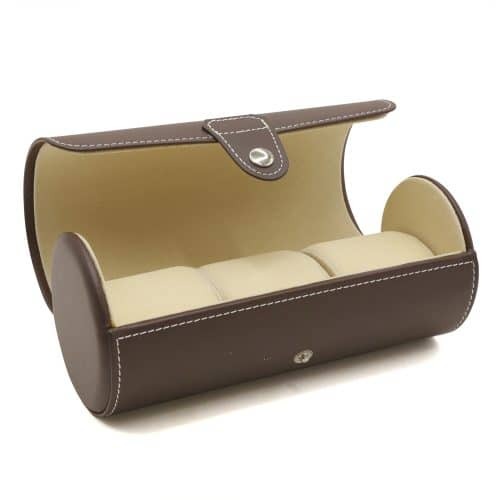 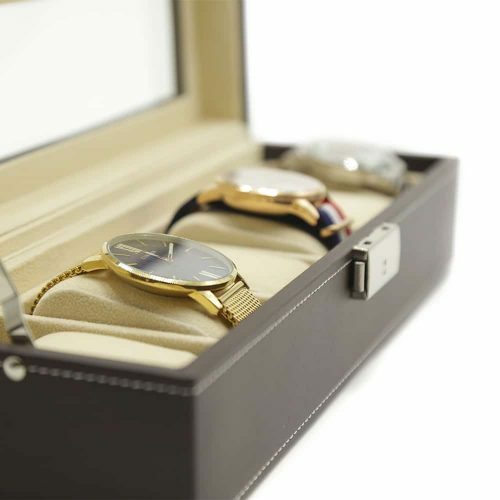 This Classic Single Watch Box has a simple but elegant design making it a perfect decoration piece and watch storage. 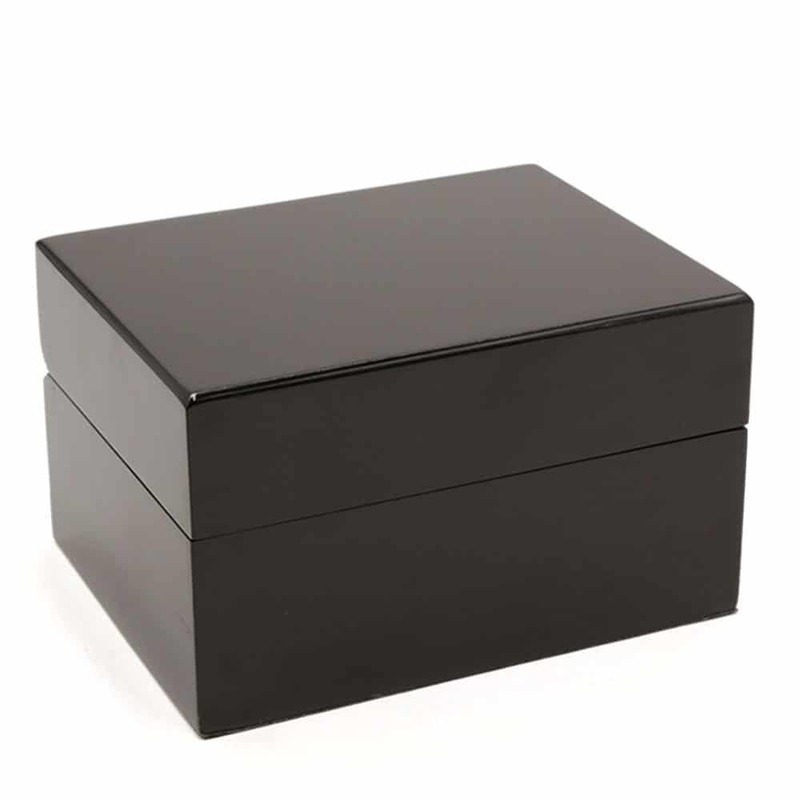 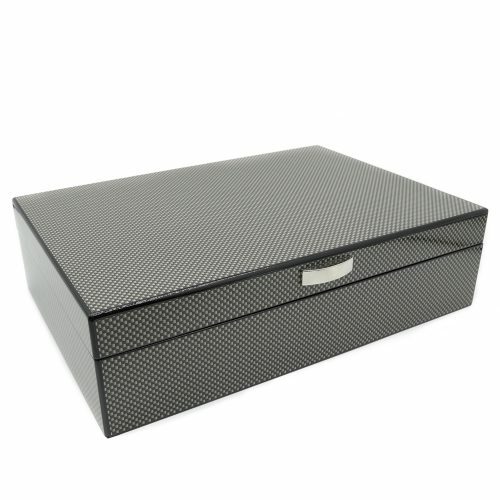 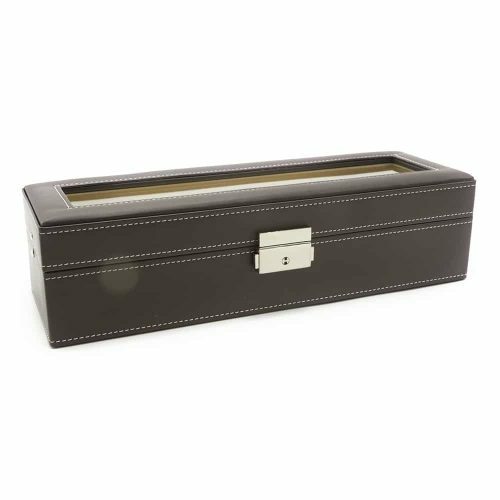 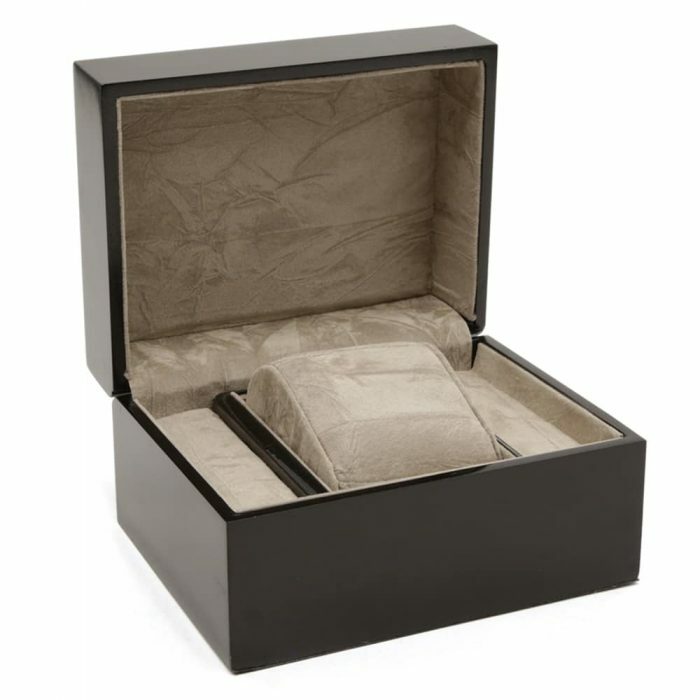 This wooden watch box comes in black with a glossy finish and a soft grey velvet interior. 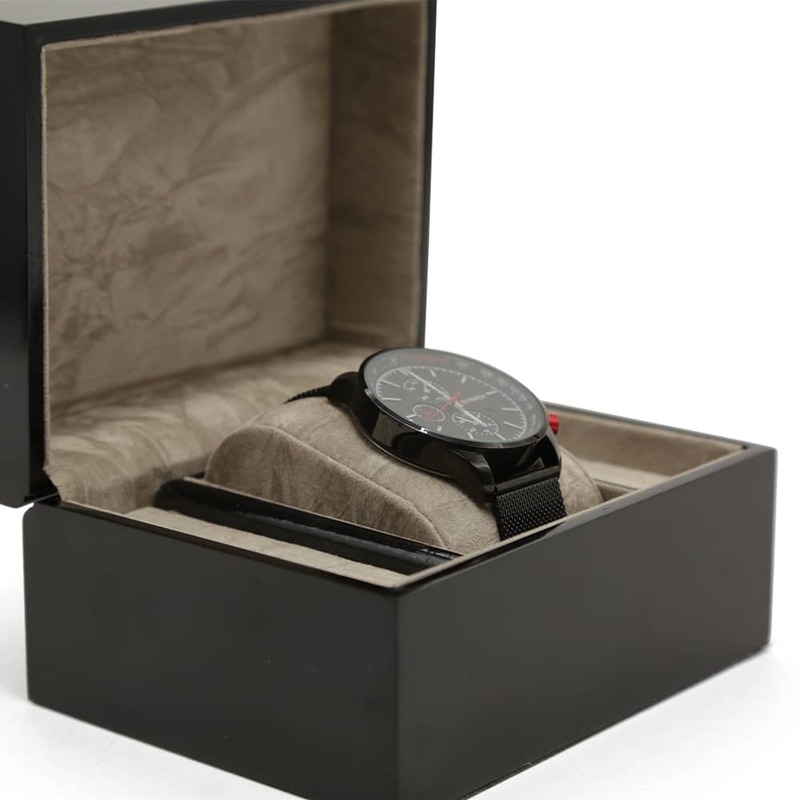 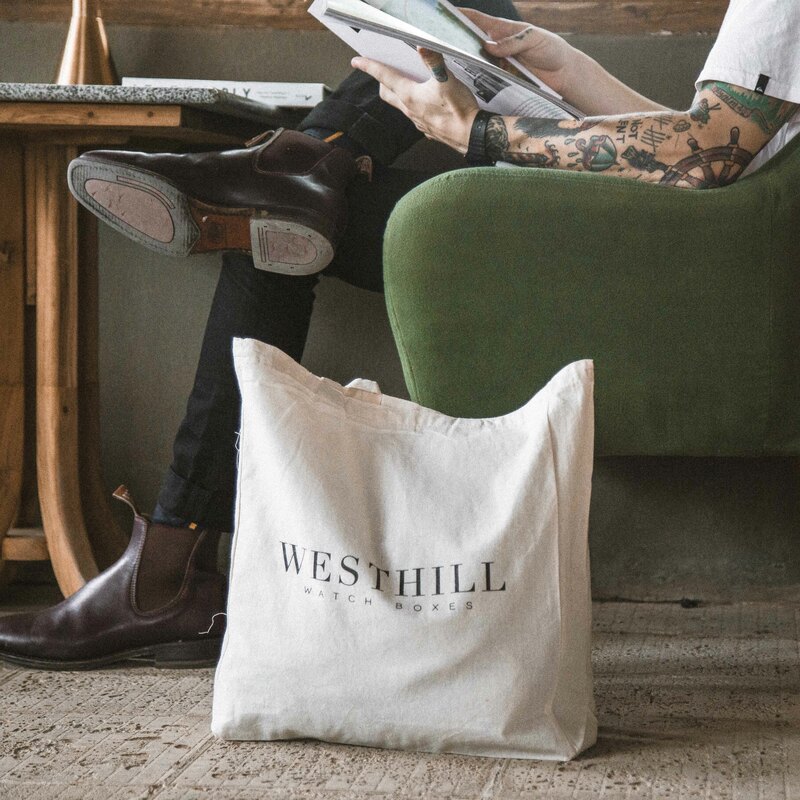 Inside, it comes with a matching large watch cushion perfect for standard watch sizes, watches with bigger faces, your extra watch straps or your brackets.